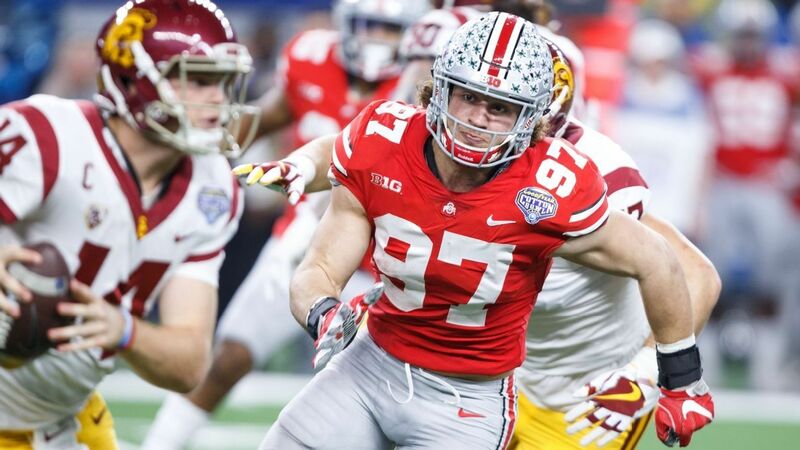 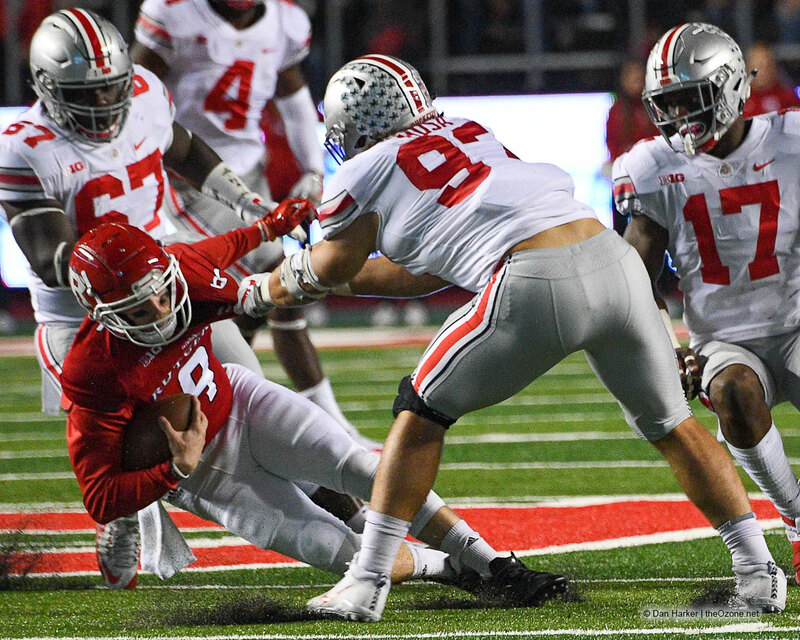 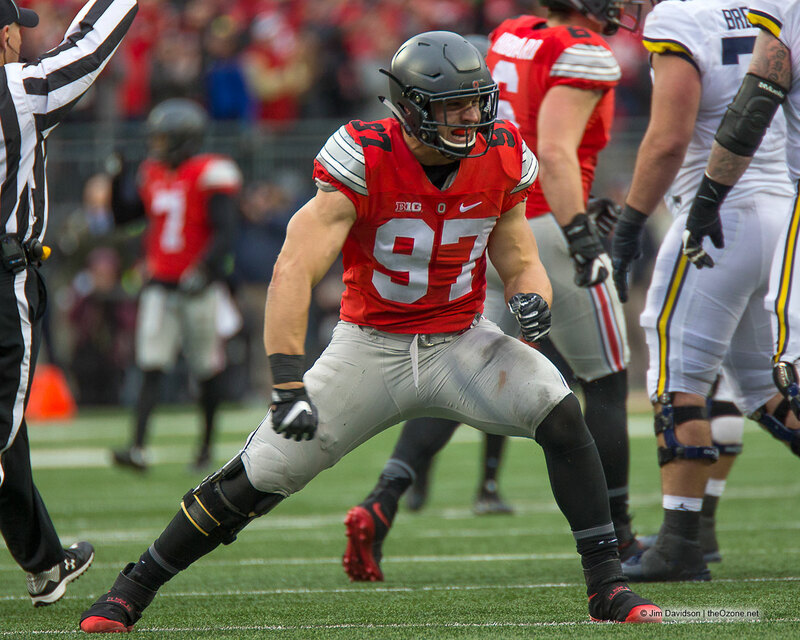 Bosa played in all 13 games as a true freshman at Ohio State in 2016, recording 29 tackles, seven of which were for a loss, and five sacks. 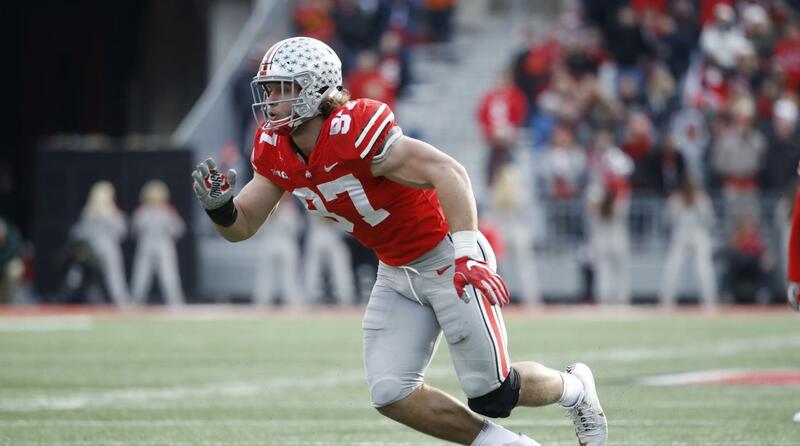 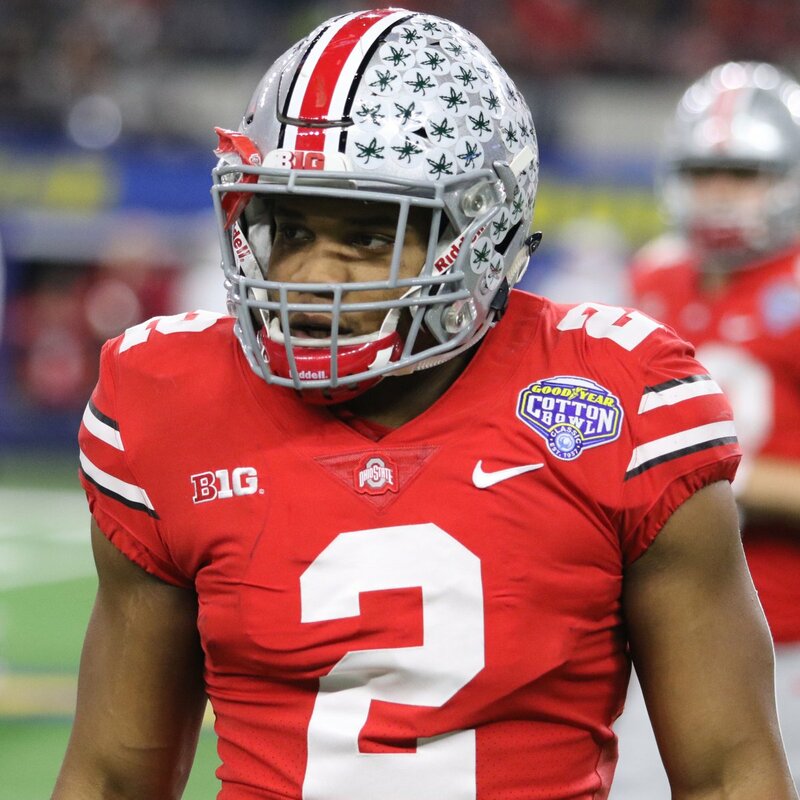 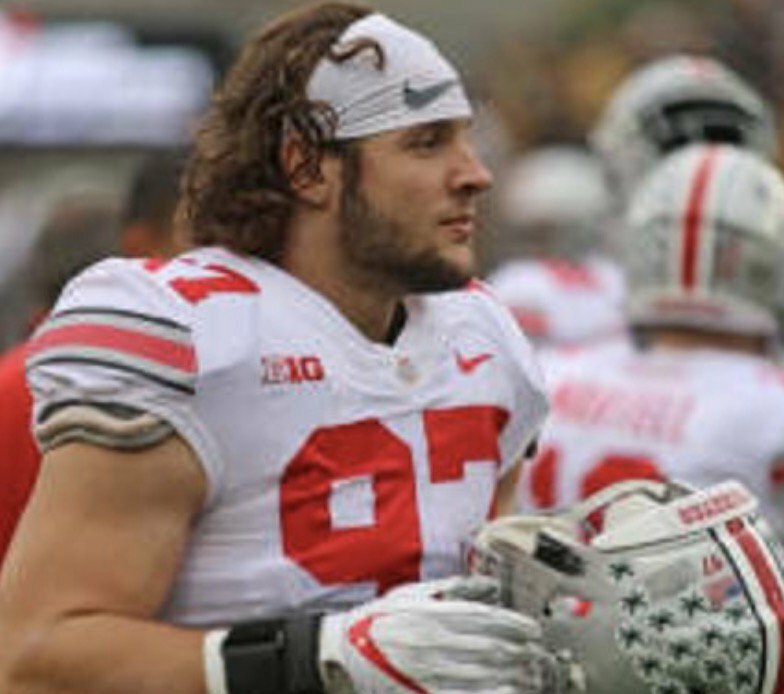 His sophomore year, he became the starting defensive end for the Buckeyes in seven games. 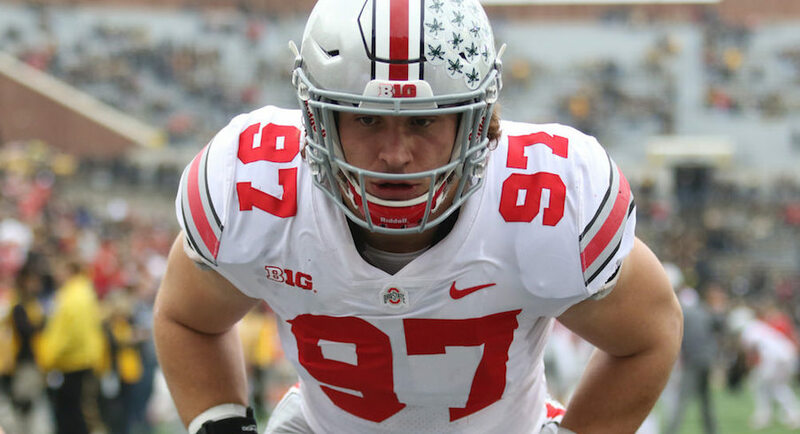 Bosa was named a unanimous First Team All-Big Ten and the Smith-Brown Big Ten Defensive Lineman of the Year for his 32 total tackles (14. 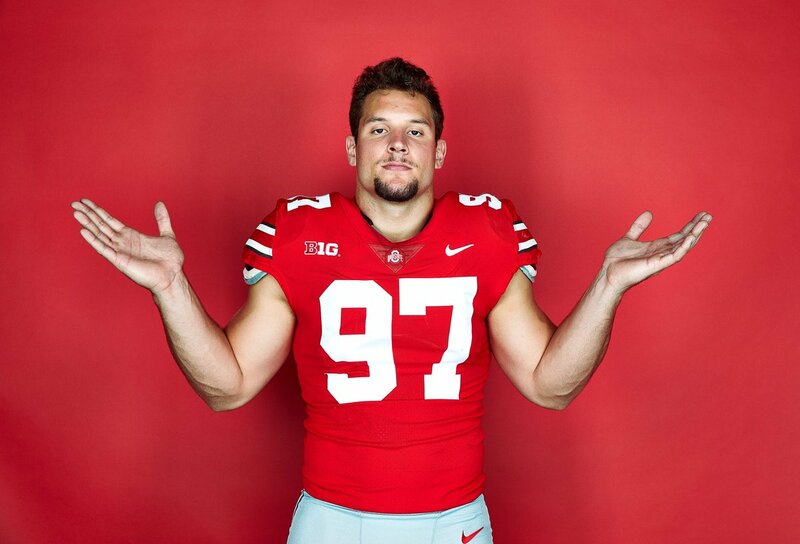 5 for a loss) and a team leading seven sacks. 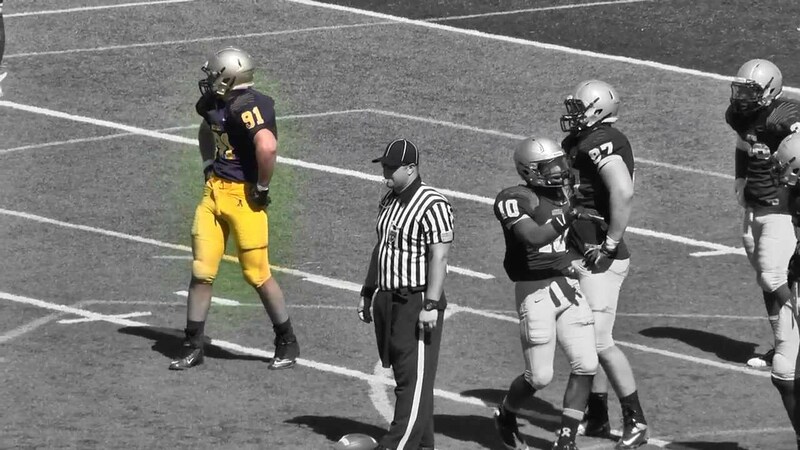 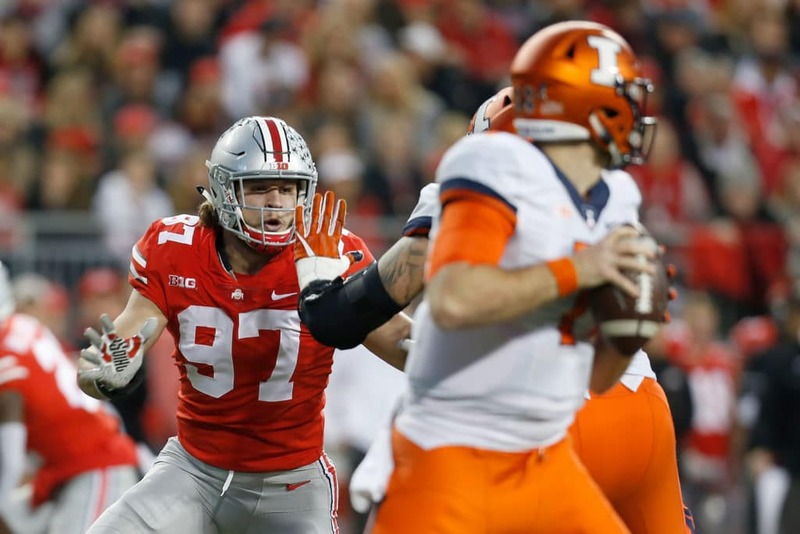 Additionally, he had two pass breakups, eight quarterback hurries and a blocked kick. 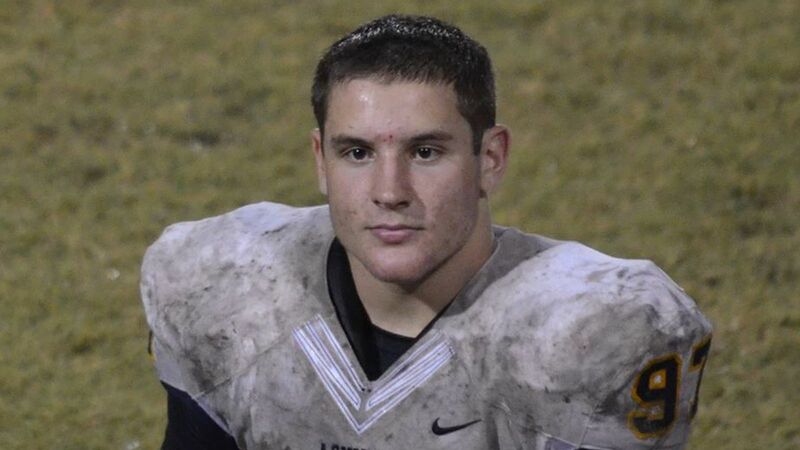 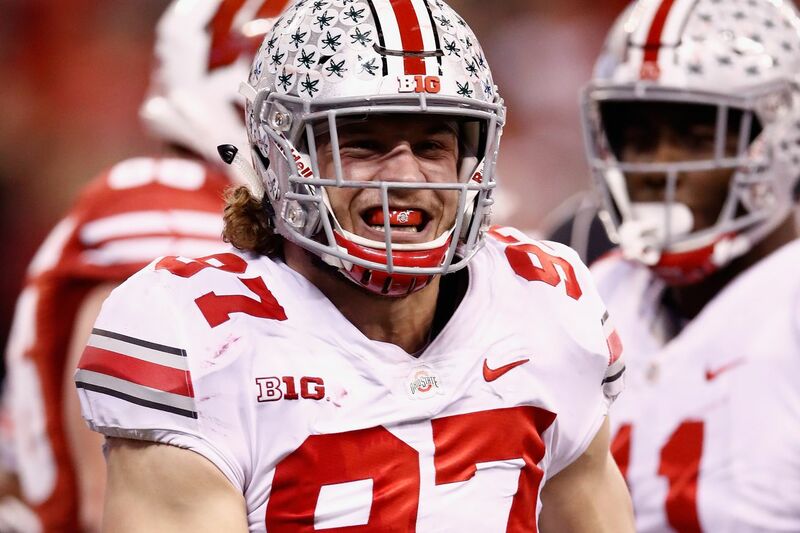 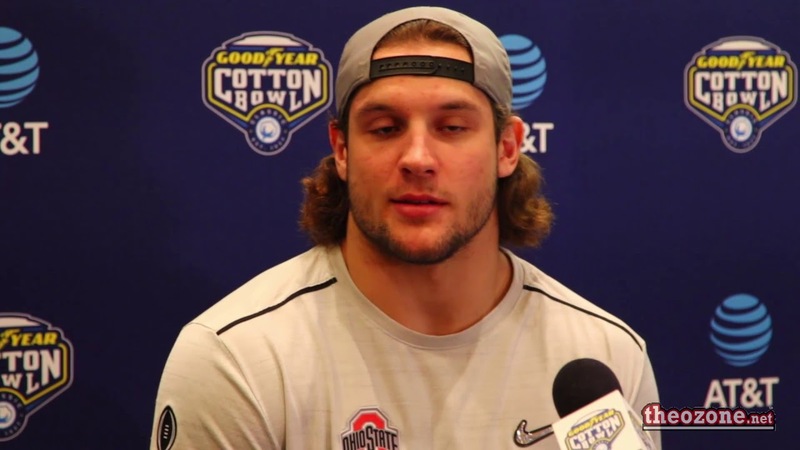 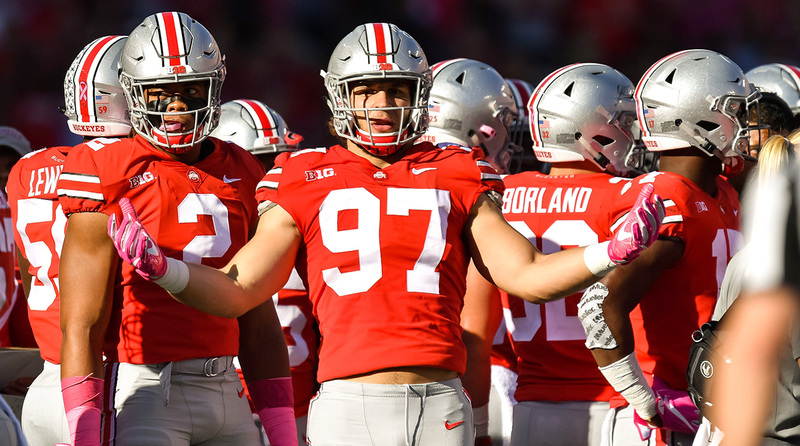 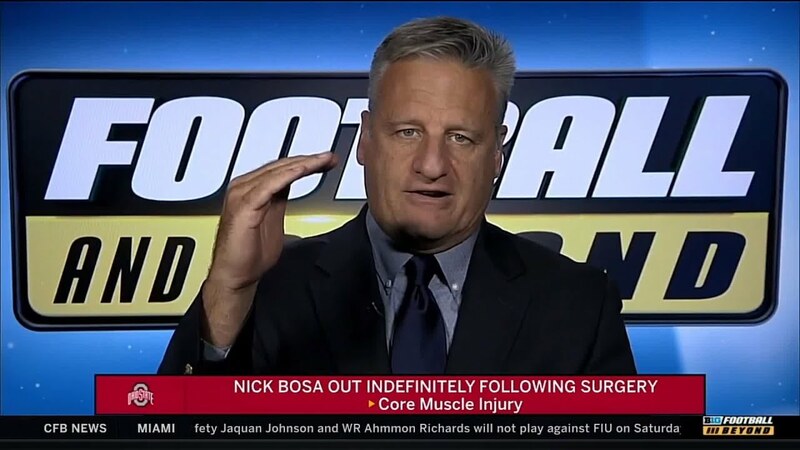 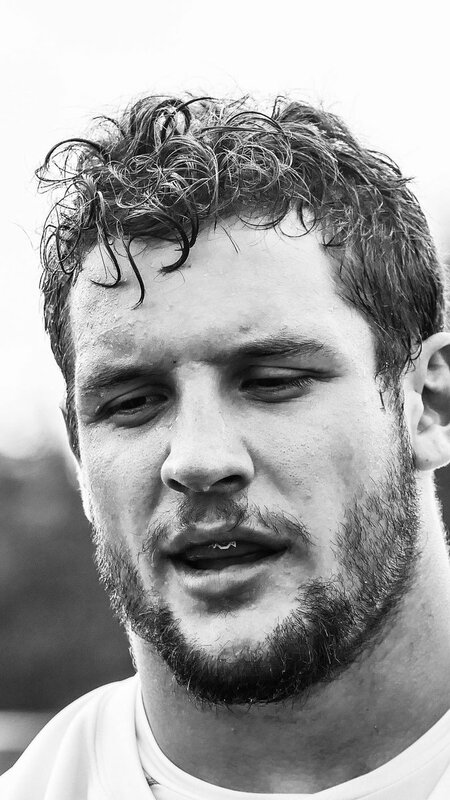 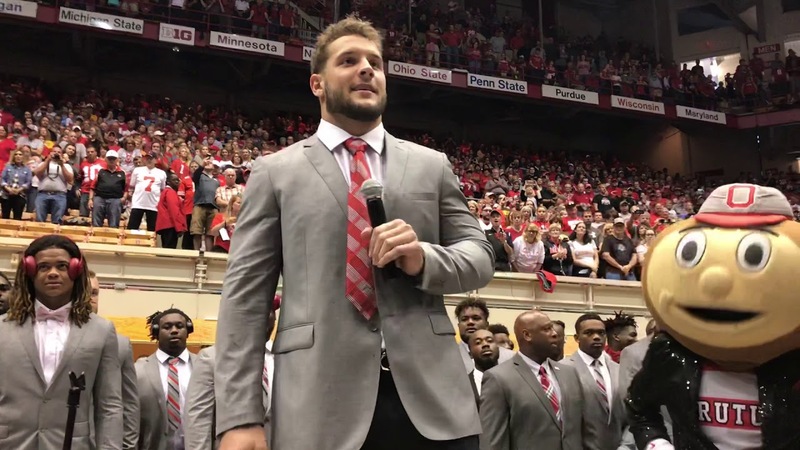 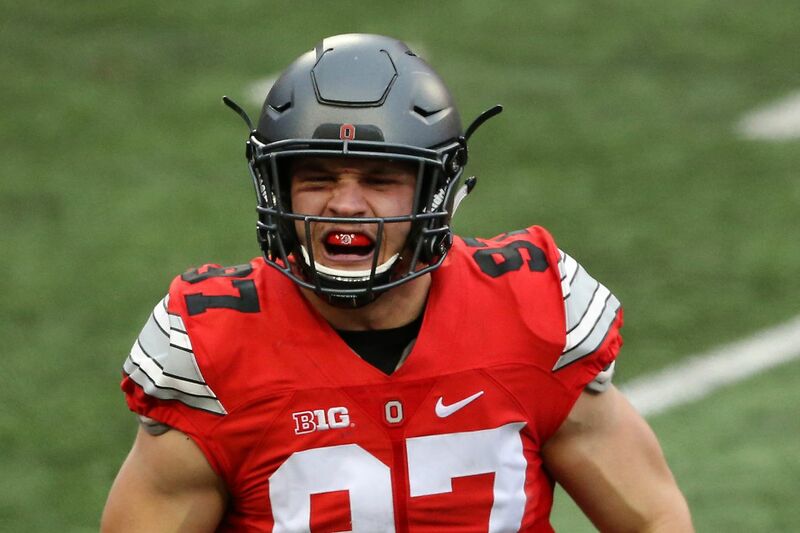 On September 20, 2018, it was reported that Bosa underwent core muscle surgery, ruling him out indefinitely. 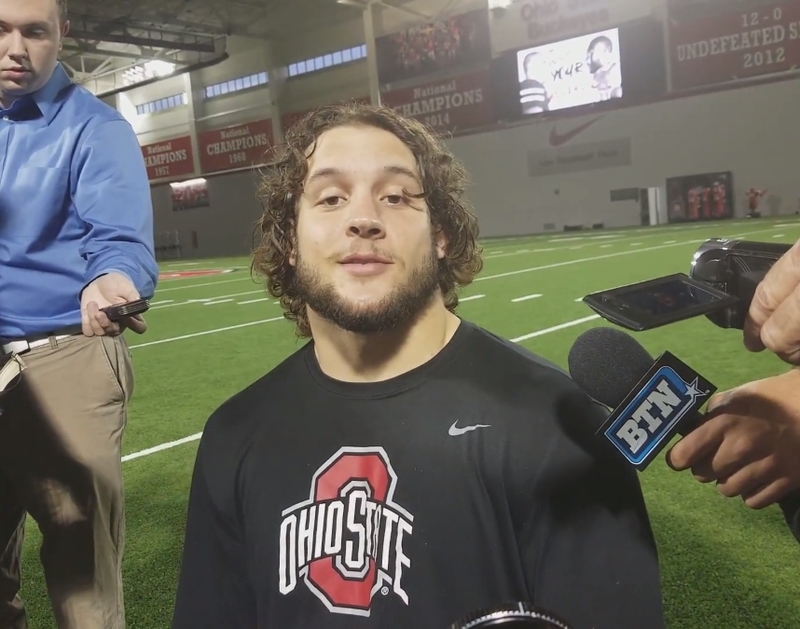 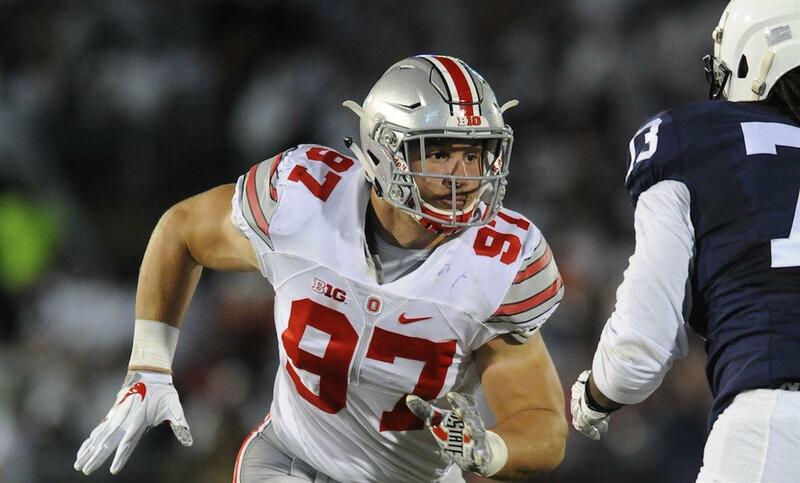 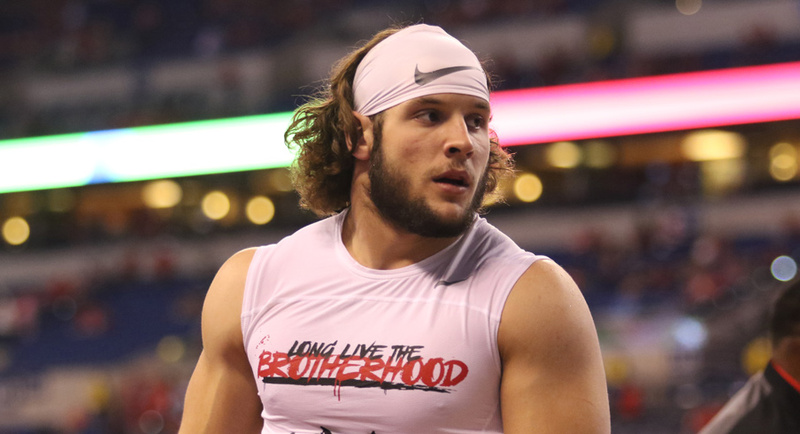 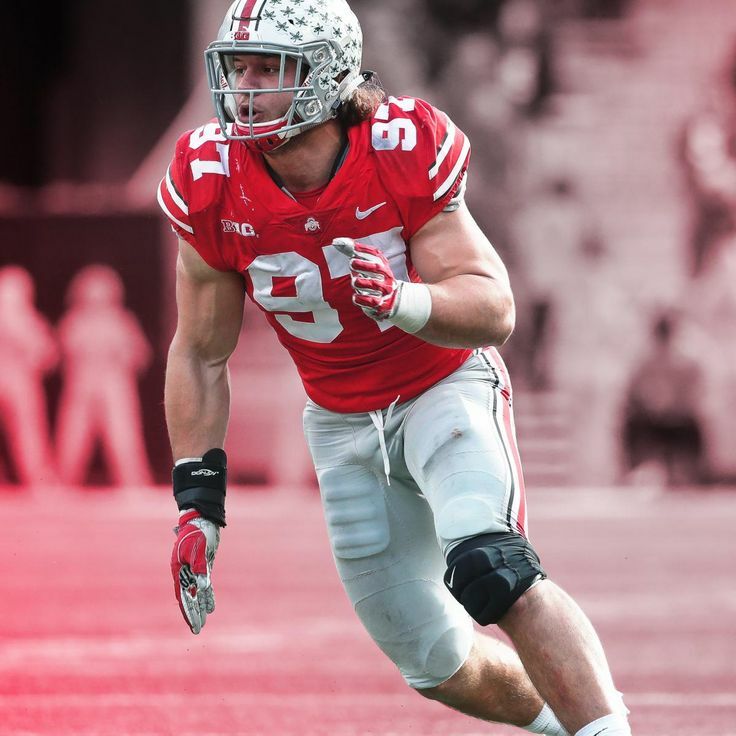 On October 16, Bosa announced that he was withdrawing from Ohio State for the rest of the season. 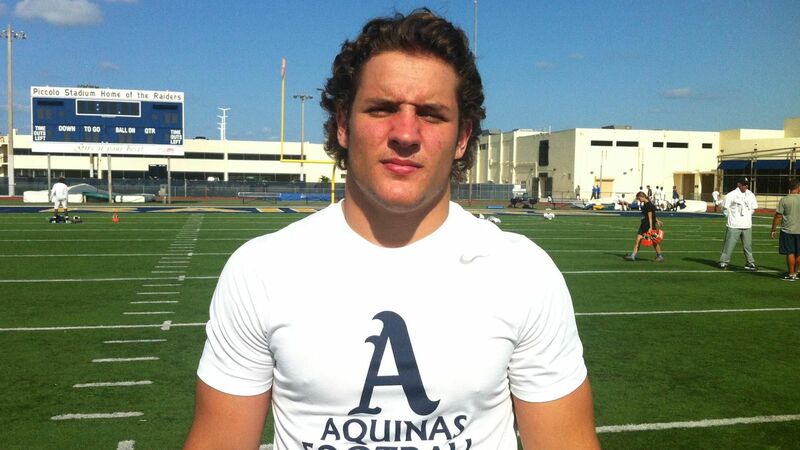 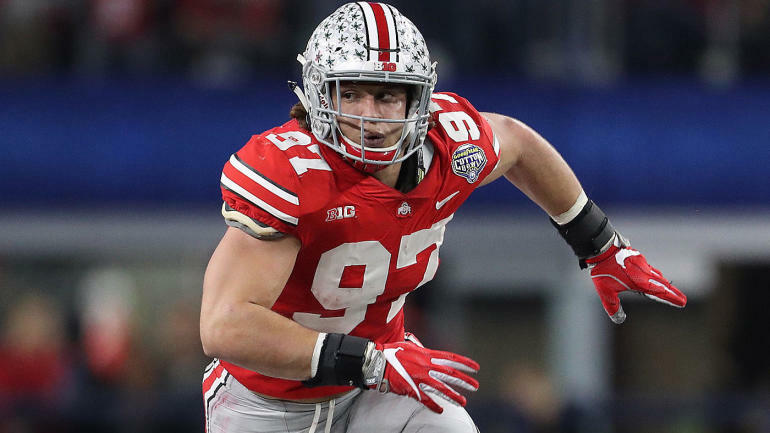 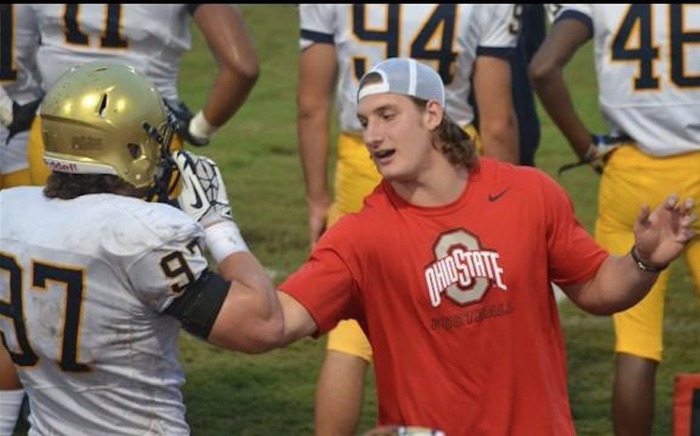 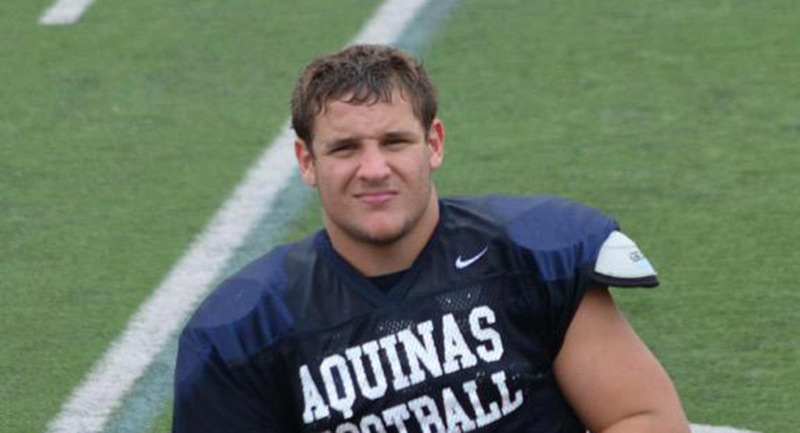 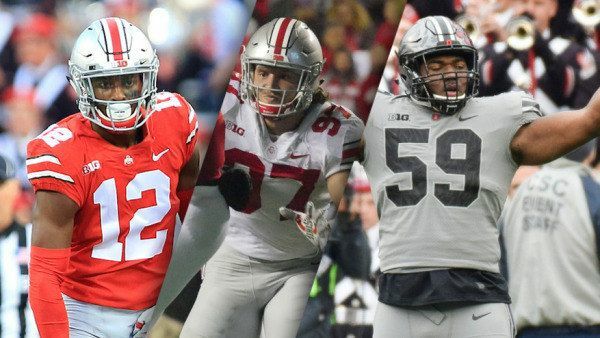 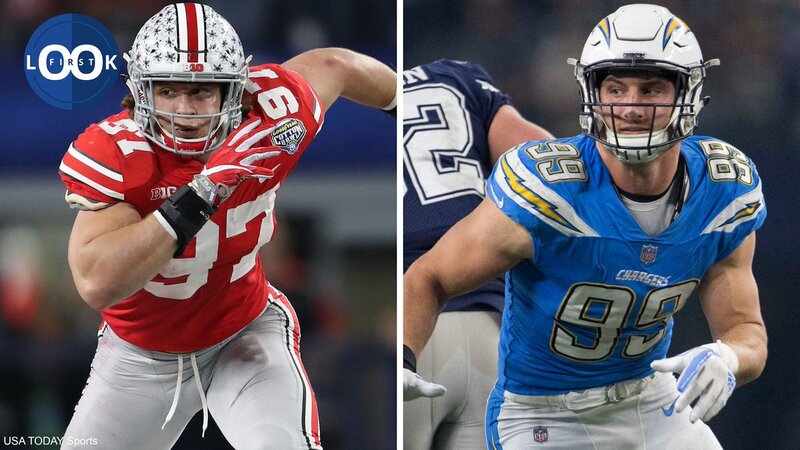 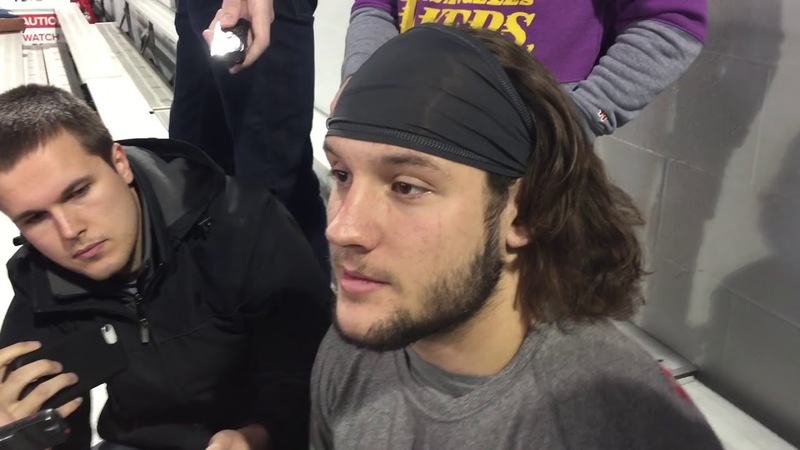 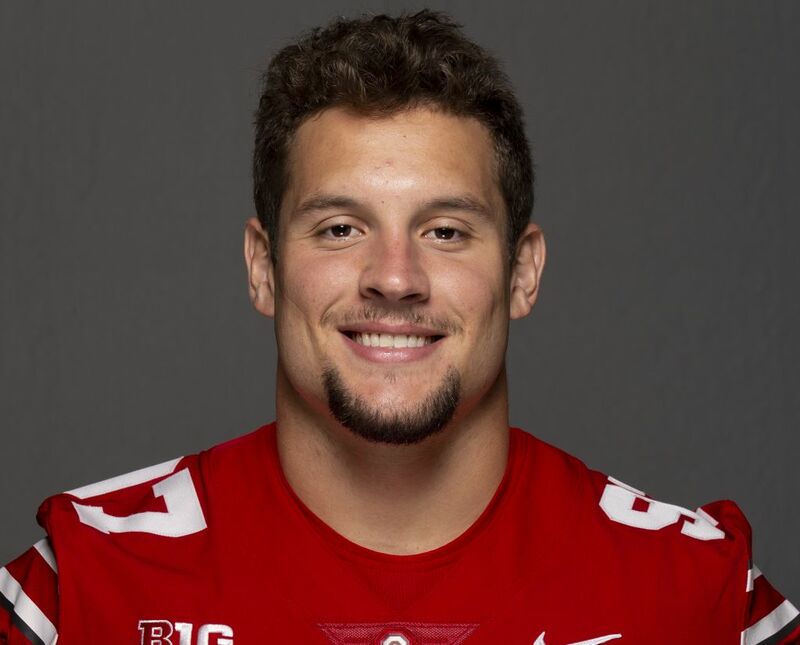 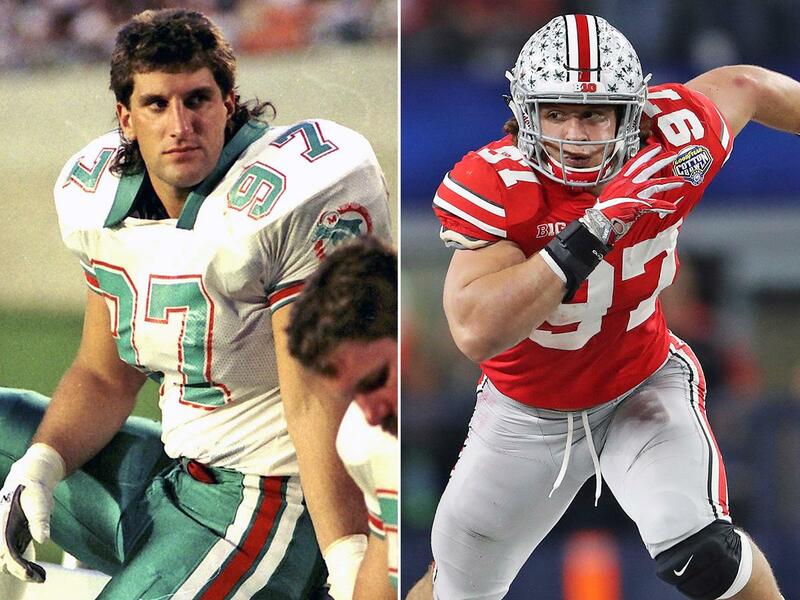 After the season, Bosa decided to forego his senior year and enter the 2019 NFL Draft.